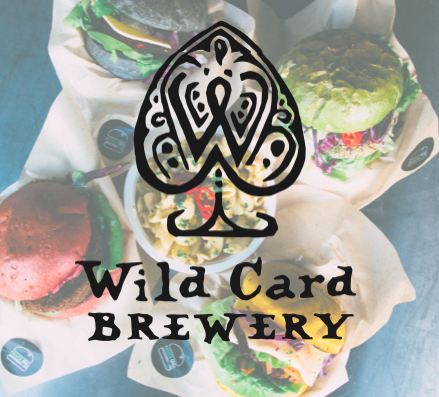 Walthamstow vegan market showcases a delicious range of vegan food from E17 and beyond, handily held at Wild Card Brewery so you can pick up great booze while you’re there. 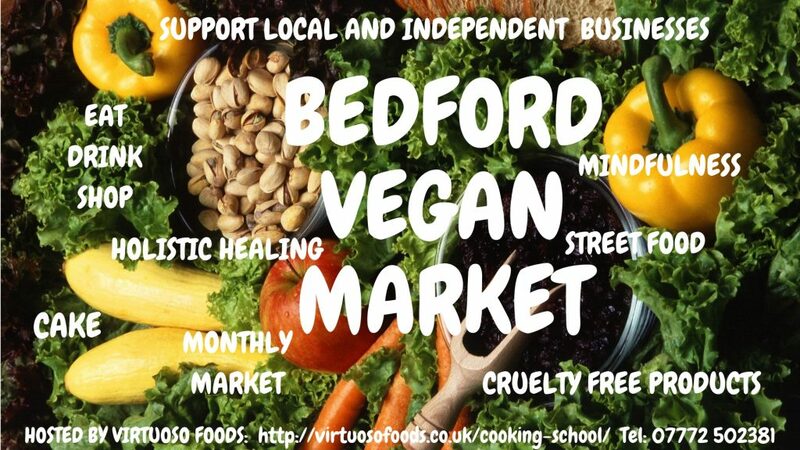 The market is held on the first Sunday of every month at Wild Card Brewery’s Lockwood site off Blackhorse Lane. 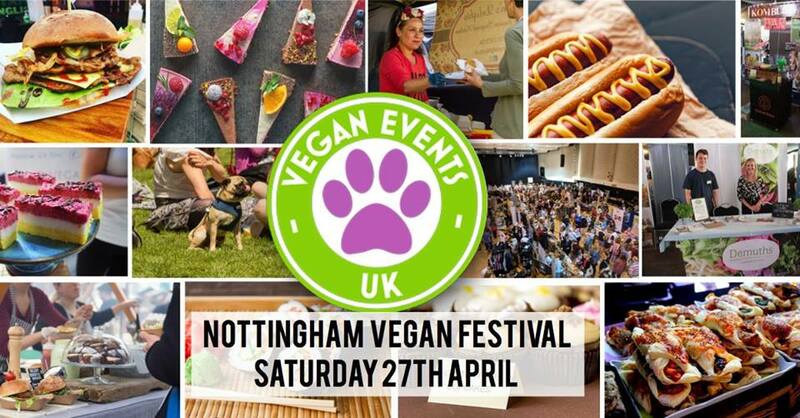 The stalls serve from 11am-4pm, with the bar staying open for drinks after you’ve filled up on all the vegan goods! 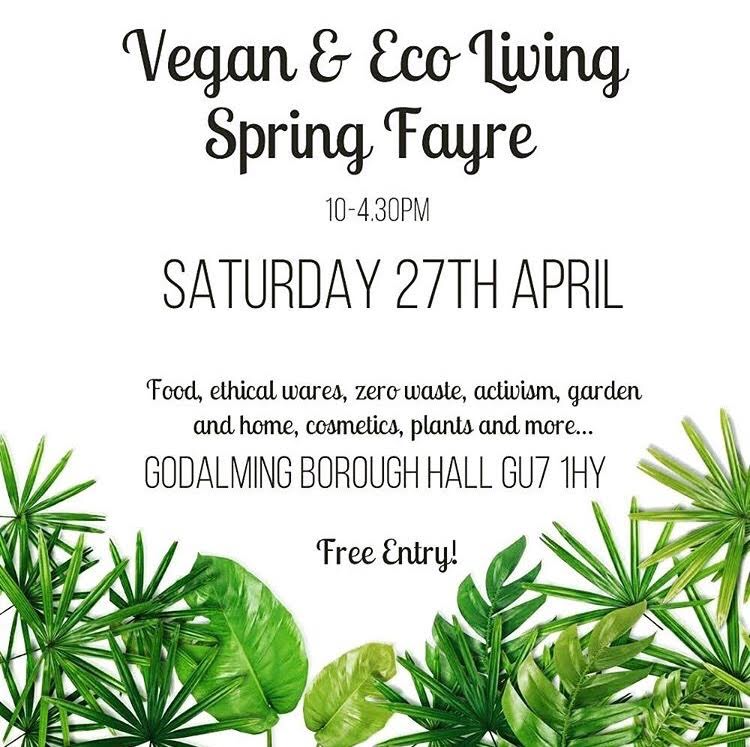 The market promises live music, great beer and the finest vegan food there is to offer.